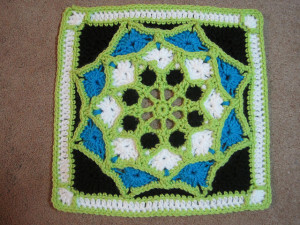 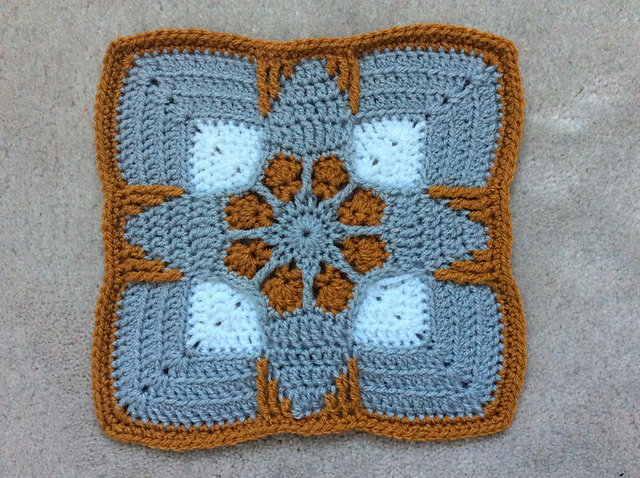 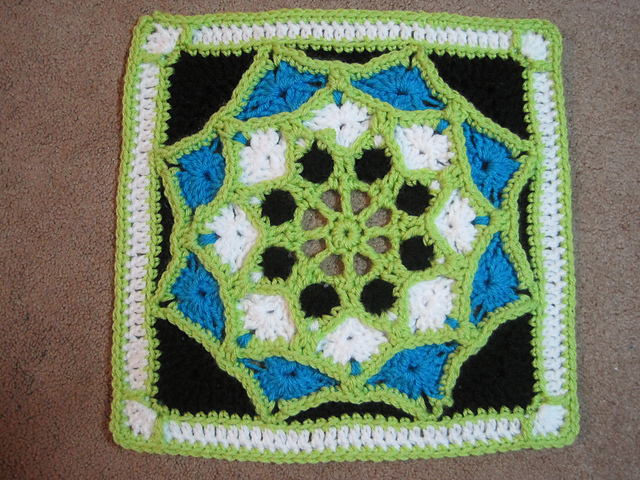 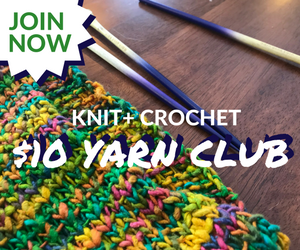 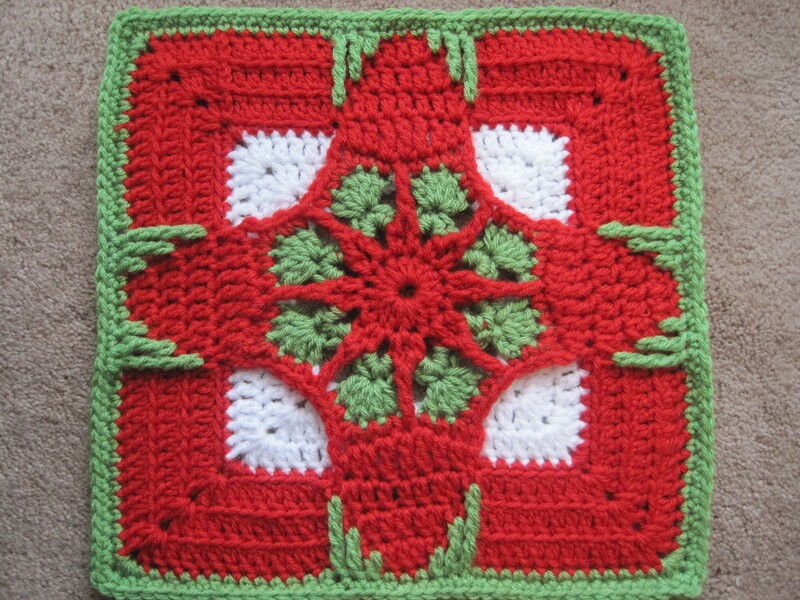 Week 5 of our Afghan Square CAL features Sun Catcher Afghan Square, which is free on Ravelry until the end of 2015 and also free here on the blog. 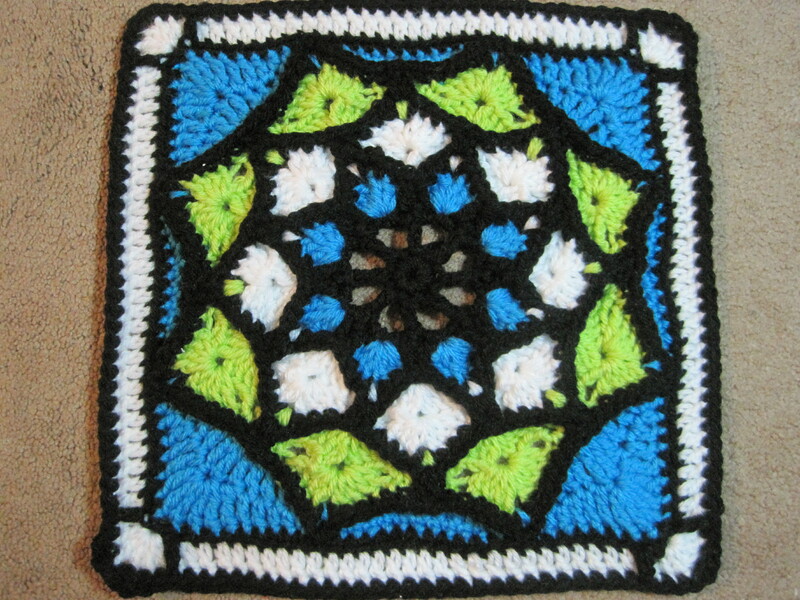 This block is a little challenging, but hundreds have successfully completed it. 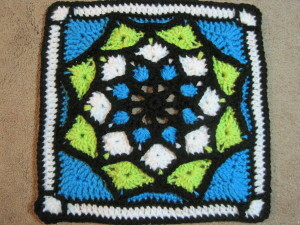 There are round by round photos on Ravelry in the Block of the Month group. 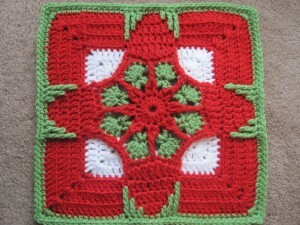 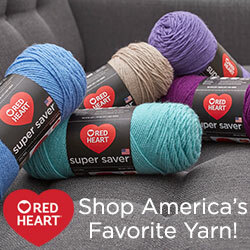 This pattern is available on Ravelry for $3.99, and also in the E-book for this CAL, with all 18 patterns for $15.00.